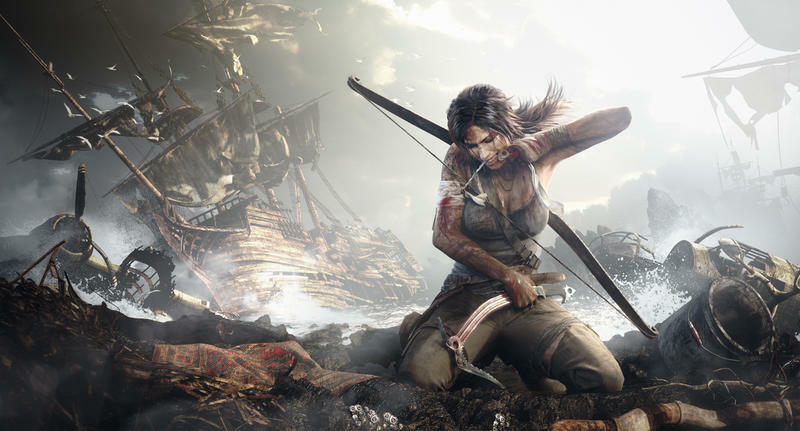 Two Square Enix domain registrations, one for LaraCroftandtheTempleofOsiris.com and one for RiseoftheTombRaider.com, point towards potential sequels for not just one game but two different games at E3 this year. I don’t think it would surprise anyone to see a sequel to Crystal Dynamics’ Tomb Raider reboot from 2012. Its huge critical success cause it to finally become a profitable game after a year of being on the market, and the next-gen Definitive Edition only brought in more praise a year after that. Naturally, Square Enix is going to want to capitalize on the popularity and put out another one as soon as possible. It would seem that the sequel will be titled Rise of the Tomb Raider, putting a spin on generic sequel titles by putting the subtitle before the franchises’ name. Whoa… way to set a new trend Square Enix. What would surprise a lot of people though is to see another Lara Croft game. Confused? Well, somewhere between the old Tomb Raider series and the reboot, Crystal Dynamics made Lara Croft and the Guardian of Light, a wonderful little isometric puzzle action game which surprised a lot of people by how fun it was. 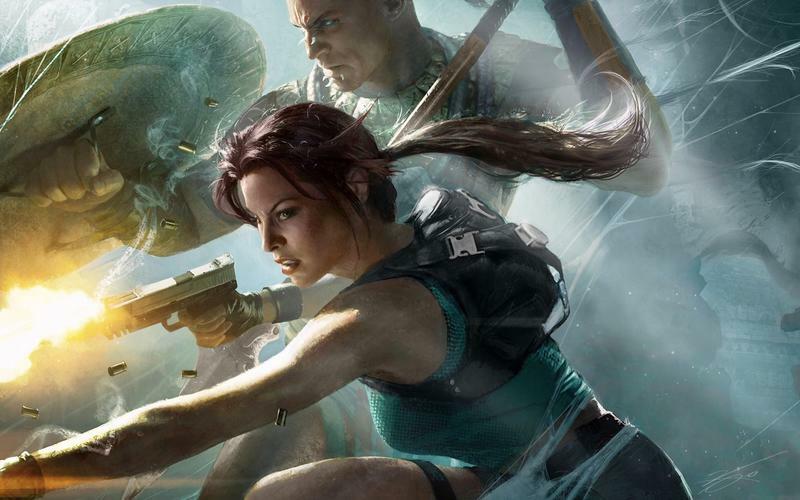 Sadly, it never caught on to the massive success most Tomb Raider games enjoy, and Crystal Dynamics said a sequel was on hold while it focused on the reboot sequel. Nintendo Force Writer Emily Rogers also hinted at another game in its vein. http://t.co/WkgvC9RN67 I think Guardian of Light fans will be happy in near future. That's all I'm going to say. Not a mobile-only project. Lara Croft and the Temple of Osiris could very well be the sequel this first game deserves, making me one happy fan. I might be in the minority on this one, but I enjoyed Lara Croft and the Guardian of Light a lot more than the gritty reboot. It was far more true to the roots of the series and the unfairly overlooked Tomb Raider Anniversary, Legend, and Underworld. The reboot has its fans, but I couldn’t get beyond visualizing the list of bullet points ideas from Uncharted, Batman: Arkham Asylum, and The Last of Us that Crystal Dynamics followed step by step when making it. Hope we see both because that would mean there is space for all in the future of Tomb Raider, those who enjoy viciously murdering people and those who enjoy… you know… raiding tombs.